When it comes to vaping and vaping products, few can rival 528 Customs’ innovative and forward-looking product selection. 528 Customs was one of the first companies to design Rebuildable Tank Atomizers (RTAs). And they didn’t stop there. At 528 Customs, all products were built off of innovation and superior performance. They started off with designing custom vape tanks that could perform in much the same way as a dripper. 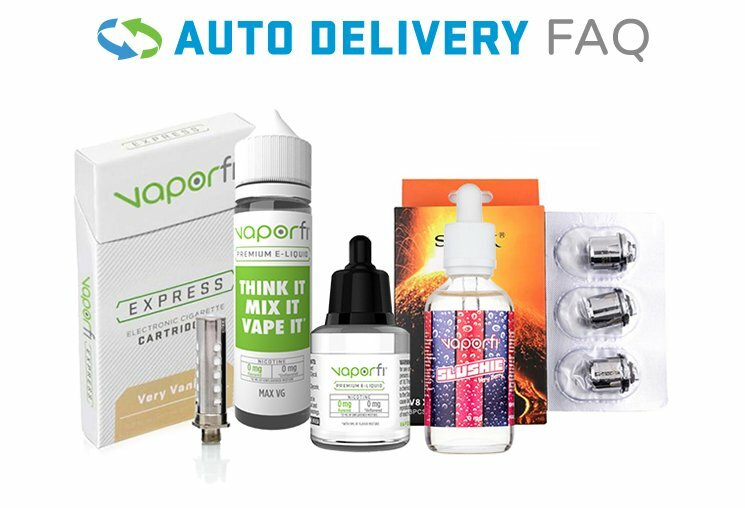 Over time, they have expanded the product selection to include MODs, RDAs, drip tips, replacement parts, among others. At 528 Customs, they strive to offer vapor fans with quality and flexible products that can suit your preferences and meet your expectations. Whether you’re just getting started in the industry or you’re a seasoned veteran, 528 Customs has a product for you. At 528 Customs, they offer products that allow you to control your vaping experience fully. 528 Customs’ vape MODs are simple enough for a beginner to navigate, yet sophisticated enough for advanced vapers to truly enjoy. Their Driptech squonk mods are beloved by a wide range of vapers, especially those with an appreciation for quality and smart design. Voltage, speedy vape juice delivery, durability, style, and ease of use are all important factors in a good vape experience, and the Driptech mod lineup delivers on every single one. Whether you’re a squonking veteran or looking to give it your first try, you can’t go wrong with the Driptech DS Dual 18650 Squonk Mod by 528 Custom Vapes. Sleek, stylish, and engineered by a team of industry pros, this device offers the ideal squonking set-up. Highlights of its design include a parallel battery platform, a 10mL squonk bottle, gold plated copper internals and a bottom entry battery door and squonk bottle door. Together, these features make for a powerful squonk mod that takes your vape to the next level. When you need a squonk mod that won’t disappoint, look no further than Driptech. 528 Customs has kept the critical components close at heart; namely wattage, temperature control, and sub-ohm. Don’t take our word for it, try them out yourself.